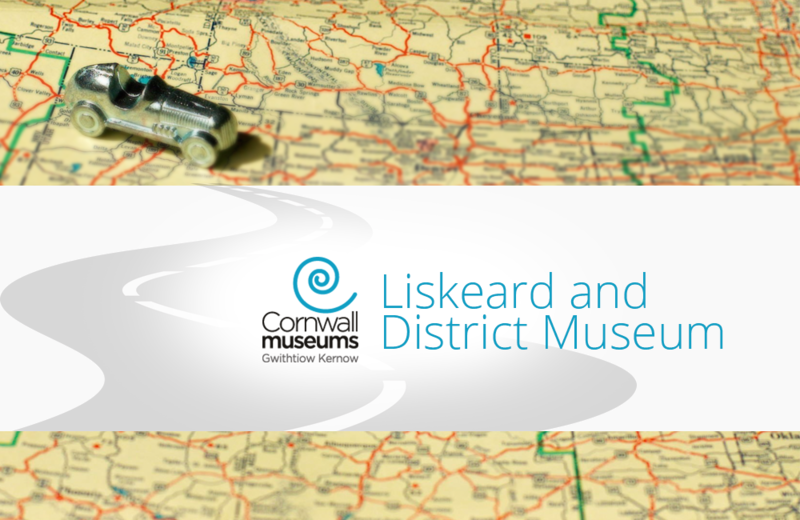 Located in a historic stannary town, Liskeard and District Museum are proud guardians of a variety of vintage toys from Japan, Britain, Germany, and France. Meccano, puppets, puzzles, tin vehicles, and masks dating back to the 1930s are artfully displayed throughout the museum. Highlights of the collection include toy military vehicles from Louis Marx and Company, a 1968 Chitty Chitty Bang Bang car (one of only six known to exist), and a 24-carat gold replica of the golden gun from the 1974 James Bond film, “The Man with the Golden Gun”. The Museum is run by local volunteers, including toy collector Phil Chapman who owns much of the collection on display. An augmented reality app uses stories and animations to provide a closer look at the history of the toys. Admission to this hidden gem is free. The three-storey museum also devotes space to the town’s mining and mineral history.